It’s Crystal Clear that LBG will give you the best Florida views. Clean, elegant lines combined with an unobstructed view make glass railings the right choice for your home. 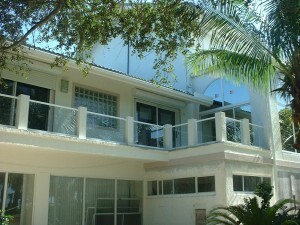 In Southwest Florida we are blessed with fantastic marine, pool, golf course and other natural views. There is no need to block the view from your decks with typical pickets. Our line of railing systems for decks, docks and balconies offer a variety of looks that will improve your view. These systems are an excellent choice for homes, apartments, condominiums, restaurants and offices. 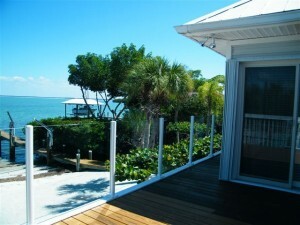 Our glass railings are engineered and built to withstand the harshest environmental conditions that Florida can offer. Link to connect with our Gallery of completed Railing projects.